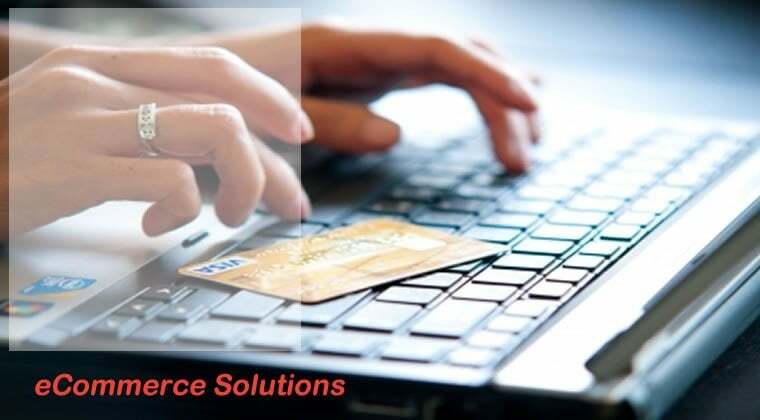 eCommerce Solutions - Team Discovery Ltd.
Ecommerce/Online Shopping is undoubtedly the most cost effective method for businesses of all sizes to reach a broader range of customers. 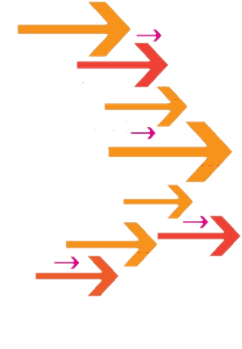 We are here to help you cut through the maze of options with well-chosen, high performance, cost-effective and easy-to-use solutions designed to make your business part of the e-economy now! We will work with you to create your individual Internet Shop, but this is only a small part of ecommerce. Ecommerce is about business processes and applications that use web technology. 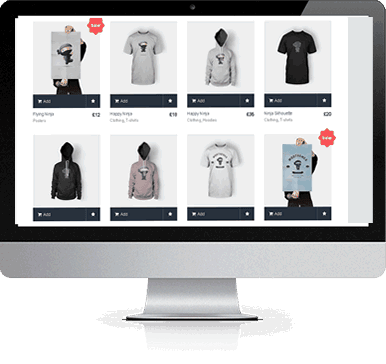 An Ecommerce solution may be a work flow solution for processing orders, routing the orders to an order processing system, a vendor management system, etc. Team Discovery implements and deploys both bespoke and packaged ecommerce solutions. 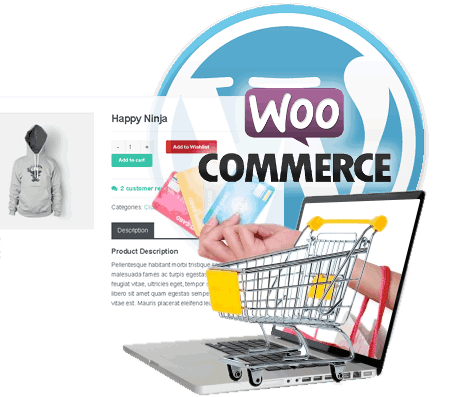 Our preferred product is the WordPress plugin “woocommerce” – see – http://www.woothemes.com/woocommerce/. Implementing an ecommerce solution will require the installation of a secure digital certificate. This encrypts data between the users workstation and the server and protects the data from hackers. We provide a range of digital certificate options. We have implemented most payments systems over the last few years – HSBC, ePDQ, Paypal, etc. Our preferred Merchant Payement partner who supports a number of shopping carts, competitive rates and multicurrency is First Payment Merchant Services – http://www.firstpaymentmerchantservices.co.uk/E-Commerce.html – please deal direct with them and mention Team Discovery. Once you have your shopping site up and running you will want to know it is performing to the best of its ability. We use a wide range of software testing tools to emulate many factors which affect the performance of your shopping site including server behaviour, network behaviour, user behaviour etc. Please talk to us about how we can help improve the performance of your shopping site.